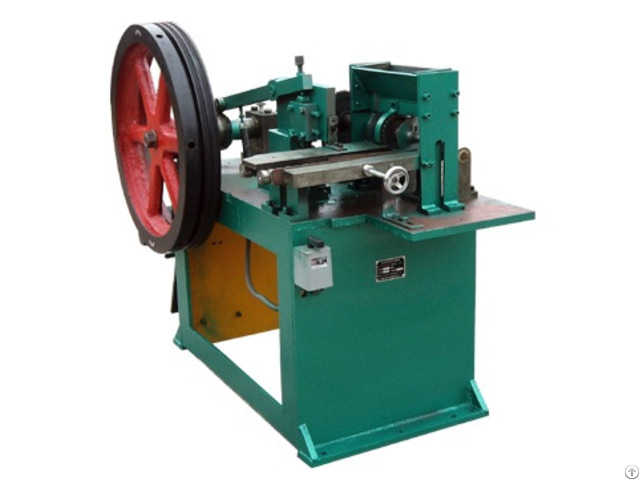 TZ08 Automatic Straightener&Cutter can straighten and cut wires reliably, continuously and automatically. 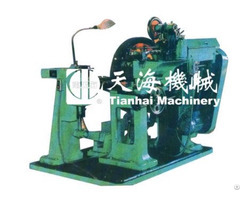 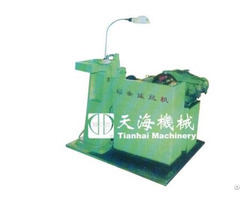 The equipment offer high efficiency , reliable product quality and enduring service life. 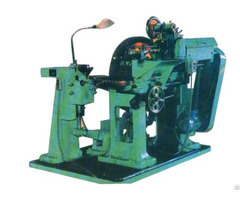 It allows adjustment of product specifications in accordance with customer's reuquirements in an easy, time-saving way.